Marietta-based Otter's Chicken plans to open its second location next month. Located in Cumberland Pointe, a small center on Cobb Parkway, Otter's will open in place of the former Doc Green's salad shop. (Doc Green's reopened nearby last year.) The corner space is about 2,600 square feet and is located to Shane's Rib Shack and Moe's Southwest Grill. 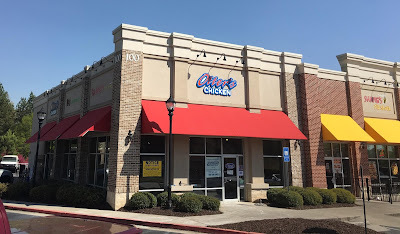 The center itself is located at the corner of Cumberland Boulevard and Cobb Parkway, across from the AMC Theatres-anchored Parkway Pointe shopping center. Current plans call for the restaurant to open April 15th. 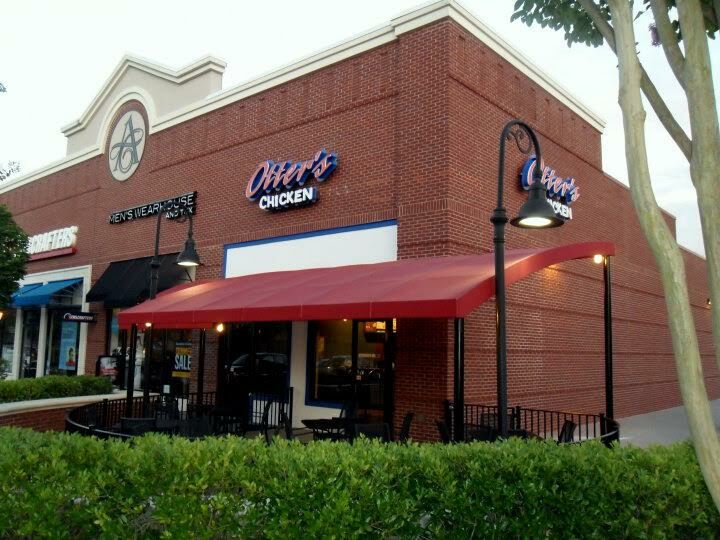 The first Atlanta area Otter's opened in 2010 on Dallas Highway at The Avenue West Cobb. Stuart Ottinger and his brother Talbott along with two friends, Steve Logan and Charlie Fitzgerald, started the chain in Nashville in 2003. The name "Otter's" came from Stuart and Talbott's last name Ottinger. 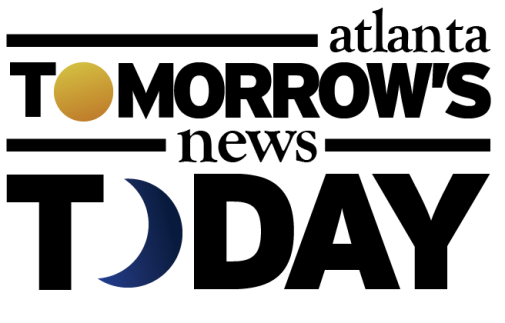 At one point, the chain had grown to include a handful of locations in Tennessee, two in the greater Lafayette, Louisiana area and the West Cobb location. A number of locations subsequently closed. In 2013, the founders sold the the company to Will Peterson, existing franchisee of the West Cobb location. Following the sale, the original Nashville location closed and the West Cobb restaurant was the only eatery remaining in operation. Seen by some as a mash up between a Taco Mac and a Zaxby's with a hint of Chick-fil-A service, Otter's is a fast casual restaurant specializing in chicken tenders and chicken wings. Tenders are offered grilled, fried or tossed in a variety of sauces. The eatery also offers assorted beers and wine. With origins in Nashville, I asked Peterson whether the restaurant features a "hot chicken," a spicy chicken famous in Nashville. Peterson indicated that while the restaurant does not currently offer a "hot chicken," it is something they are considering for the future. 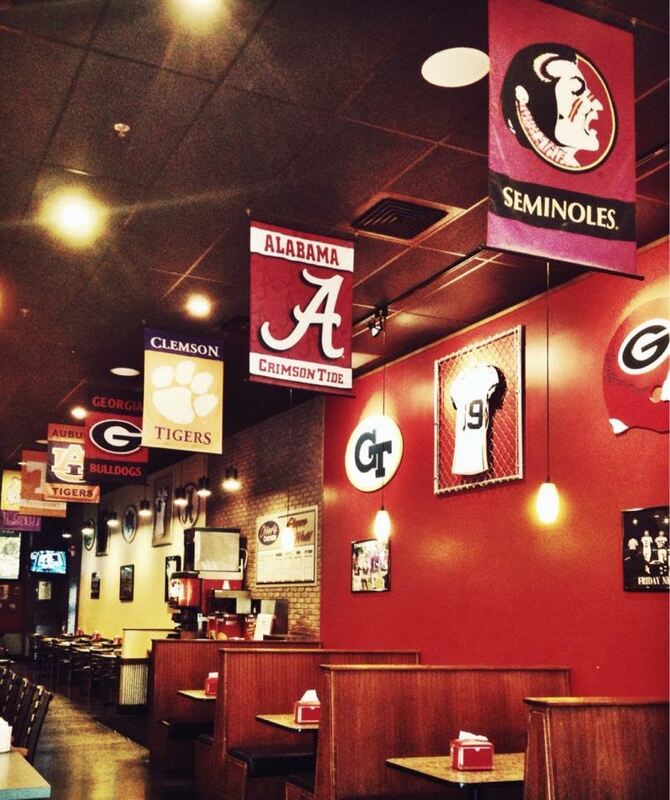 The restaurant's West Cobb interior is sports-themed with high school, college and professional teams represented with assorted memorabilia. Peterson tells me the focus of the Cumberland location will be the Atlanta Braves (SunTrust Park, the new home of the Braves, is less than two miles away) and Falcons as well as the many high schools in the area such as Westminster, Pace and North Atlanta. Peterson Foods Inc. today owns the rights to the entire company and is plotting eight additional locations in the greater metro Atlanta area in the coming years. I spoke by phone to Will Peterson, who indicated he is targeting suburban college towns like Athens, Carrollton and Kennesaw for further expansion. Peterson, along with Cristy Pak, who will serve as General Manger at the Cumberland Pointe location, have worked tirelessly to get the restaurant ready to open and are "eager to become part of the local community." Have you been to an Otter's before? If so, what were your thoughts?  Where would you like to see Otter's open next? Best chicken wrap in the country. I live an hour away and drive to eat there at least 2 times a month. Great place! Visited/enjoyed Nashville store many times. Wish you were closer to DeKalb. Best chicken tenders anywhere. So happy they are moving in! Not only great food, but reliable ownership. Great restaurant to have apart of the community! Wing Wednesday!! I take my family almost every week! Great food, staff & atmosphere!! Support your local businesses! !